WHIreland International Wealth are delighted to announce that Lee Branston has obtained his level 6 PCIAM qualification, the qualification of choice for discretionary portfolio managers. Lee joined the WHIreland International Wealth Investment team in September 2016 as an Assistant Portfolio Manager. It was a pivotal time in WHIreland’s development as the business looked to increase their offerings. 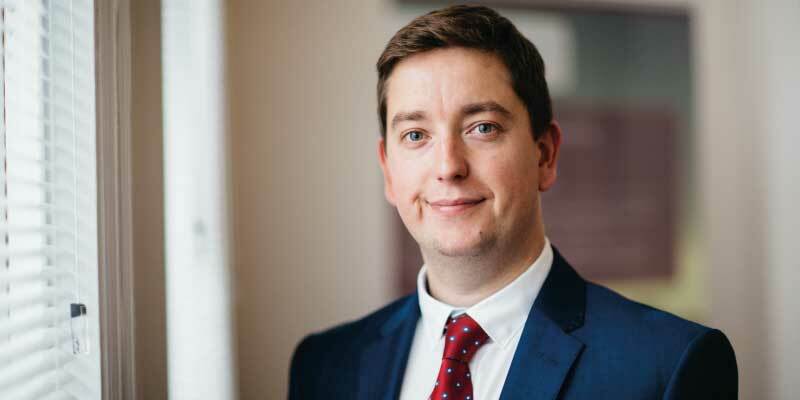 David Bushe, Head of Investments, International, said: “Over the last year Lee has put considerable effort into his studies around his day job and sat the paper on the island in June 2018. PCIAM is the preferred qualification for portfolio managers to demonstrate a broader understanding of the principles of private client investment advice. Examinees study the structure of suitable portfolios, how to meet and recognise client objectives and how to undertake regular portfolio reviews and evaluations to ensure continued adherence to client objectives. WHIreland International Wealth continues to strengthen its position as one of the Island’s leading wealth management businesses, further establishing itself as a provider of investment management services both to the local community and internationally.